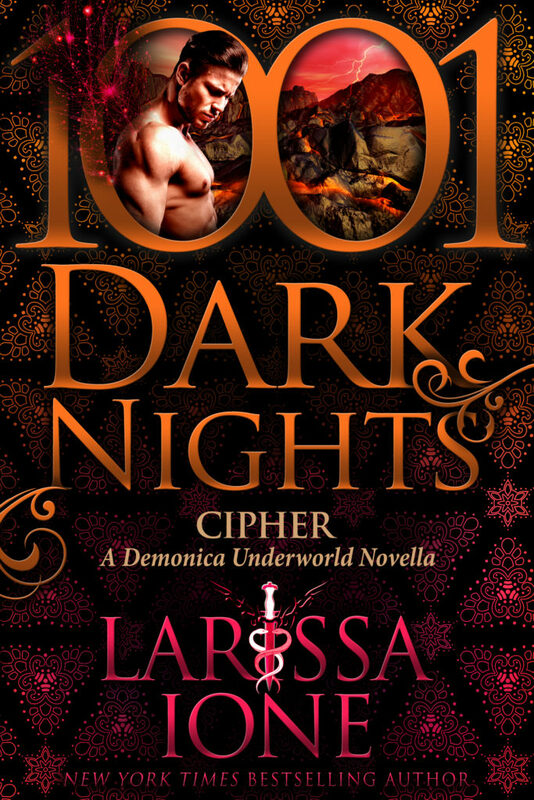 Cipher is one of those novella experiences that takes you for a long ride. There is action. There is passion. I had to find out what happened next. I also kept asking myself why wasn’t I reading this series sooner? I loved the angst with Lyre and Cipher. You knew immediately that they were going to somehow find a way to get out of hell together. It just was the matter of how. That was the best part, the how. I just have to find a I the first of the series.